Papa John's is asking its Twitter followers to select its next new specialty pizza by tweeting their choice. - Huevos Rancheros - chorizo, eggs, onions, tomatoes, and ranchero sauce. - The Roast - Smoked pulled pork, bacon, onions, and chili hoisin BBQ sauce. - The Un-Pizza - A pizza minus the dough/crust. - Hot Honey Chicken & Waffles - Crispy chicken, waffle crumbles, bacon, and a drizzle of spicy honey. Since then, the field has narrowed to two finalists: Huevos Rancheros and Hot Honey Chicken & Waffles. 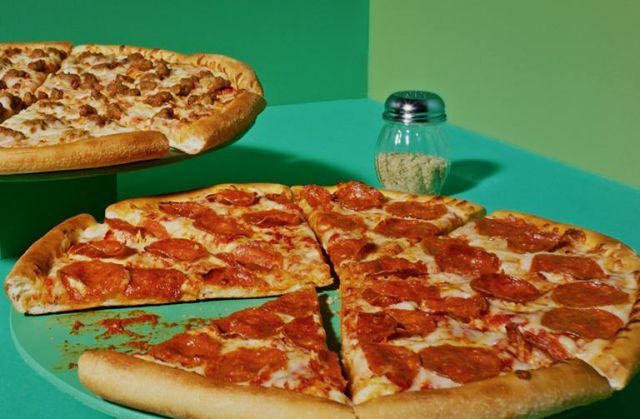 The winning pizza will be announced on February 12, 2019 and will launch as part of the Papa John's menu later this year. You can find more details regarding the contest at: www.papajohns.com/pick-our-pizza.